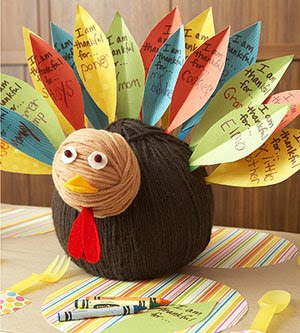 Check out this awesome centerpiece idea from Parents Magazine! Isn't he adorable? This is adorable! Happy Thanksgiving, EM! your blog is always so interesting. I like stopping by to see what you are up to and the cool stuff you've found. Be sure to check out an amazing story on our blog that happened at rittenhouse square. I MISS YOU! Where have you disappeared to?